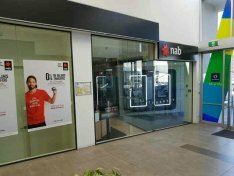 The first impression created by your Sydney shop front to new clients is key to having a busy and prosperous business venture. 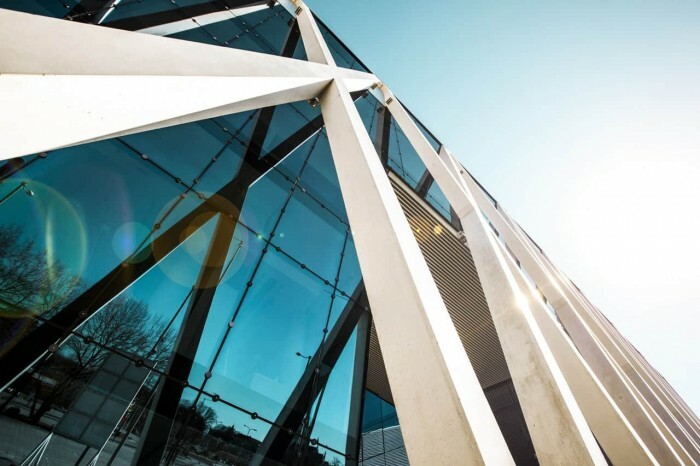 If you require a shop front for your new store or perhaps just want to change the appearance of the old ones, Cvdglass Aluminium in Sydney is at your service. 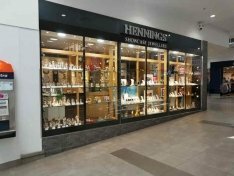 We have the experience, the skills and unique designs that give your business or shop front that sets you apart from catching the attention of customers, all your competitors will be jealous of as well. The external features of your Sydney business premises speak volumes about what your customers expect from the services you provide. 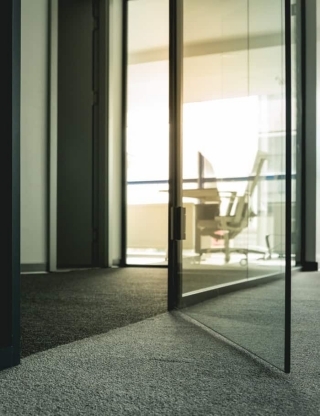 The first impression created by aluminium doors and windows installed in your commercial building has a huge influence on customer’s decisions. 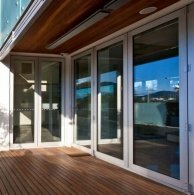 The more attractive the installed Sydney commercial doors and windows are, the more appealing it is to individuals and therefore the higher the chances of getting new loyal customers. 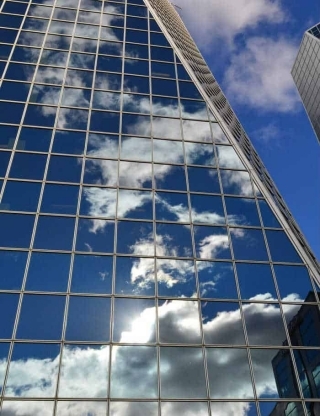 Need expert commercial glass replacement or repairs in Sydney? Look no further, than Cvdglass . 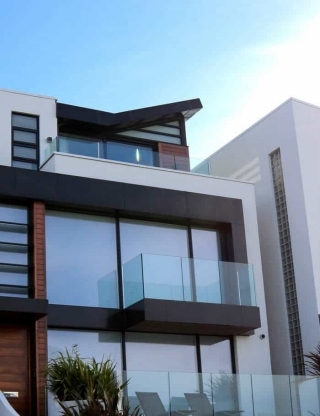 With many years of glazing experience in greater Sydney and highly regarded by our industry we are teamed with professional tradesmen and glaziers who are only too happy to assist your business glass window or door needs. Whether its window screens, custom mirrors, shower doors, translucent glass, glass tops or any other glass in your commercial environment, top quality repairs and upgrades are just a phone call away. 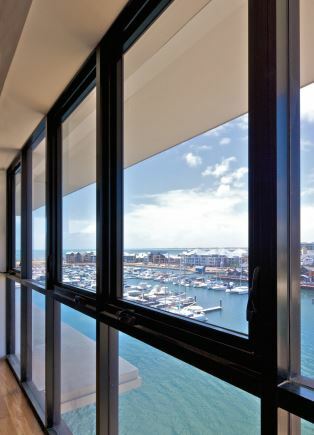 Have a new Aluminium Sliding Door or Window that you need installed? Call us to get that perfect fit, the first time. We have all the expertise to make it look fantastic. 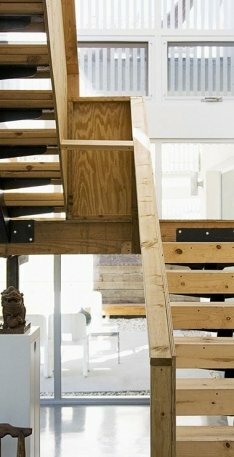 If its not exactly the right type or fit, we can modify it so it will look and feel right. We will advise you if you need help, or recommend the best type of window or door for your circumstances. We'll arrange to come to you and measure up! We provide installation services that fully meet all our customers needs. The customer is the core reason why we are here and that is why we offer all-inclusive service ranging from quoting, installation and after sale services. Our skills, knowledge, experience and expertise places us in the best position in the industry to make your dreams a reality. Unless you are fully satisfied, we can guarantee that we won’t leave your premises till you are happy with our work. Moreover, we can customise our doors and windows to meet your specific needs. This is why our customer retention is 100%. CVDGLASS Commercial Doors and Windows has a skilled, dynamic and hardworking workforce whose main objective is putting a smile on your face. We offer distinct advice that polishes your ideas to come up with the best designs for doors and windows. The skills we possess have given us a great reputation in the whole industry. We bring out the best design that stands out regardless of the sizes our customers are in need of. CVDGLASS Commercial has been here for over 20 years. This means that we have a vast knowledge in what our customer needs. We use top quality Aluminium windows and doors, employ unique designs and have dedication to our work to ensure that your office or home stands out and lasts. Our experience enables us to choose durable materials, fit complex designs and leave you smiling by looking at our finished product. We have built a very strong reputation with our clients, suppliers and in the building industry thanks to our exemplary services. We have a great portfolio in Sydney and all the surrounding suburbs. All our products fulfill Australian standards as we believe in giving you nothing but the best. We are members of the Australian Window Association. We are licensed, adhere to set regulations and operate within the guidelines. Therefore, we do take pride in assuring that your project will be handles with keenness, professionalism and done with efficiency from start to finish. 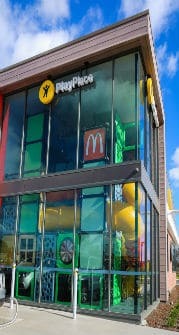 We provide windows and doors for the commercial market. Make us your first choice and experience the Cvdglass Difference. We will do our utmost to help you!